General Motors will pay $900 million to bring an end to the government investigation into how it handled ignition switch defects in its vehicles. The company will also sign a deferred-prosecution agreement so they will be charged criminally for hiding the defect from regulators. The ignition switch defect is linked to 124 deaths. Although the company faces criminal charges, no one individual will face charges in the case. This might seem unusual, but individuals are rarely held personally responsible in these types of cases. Engineers at GM reportedly knew there was a problem years before any action was taken to issue a recall. The ignition switch defect caused vehicle airbags to fail to deploy during accidents. GM did issue recalls, but not until last year. Had they acted sooner, acknowledging the defect and issuing a recall earlier, injuries and deaths may have been prevented. The government and the public were none too happy with the slow reaction time. The situation posed both a legal issue and a public relations one with people losing faith and questioning the safety of their cars. 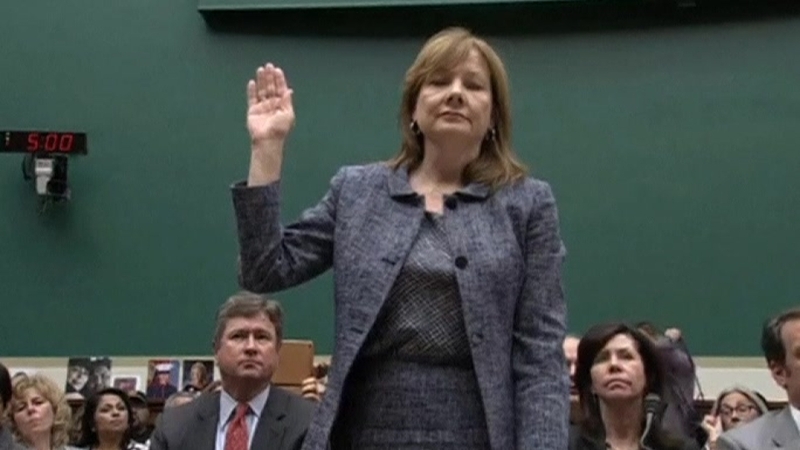 Regulators came down hard on GM, making an example of them and setting the stage for closer scrutiny of how all manufacturers handle recalls. 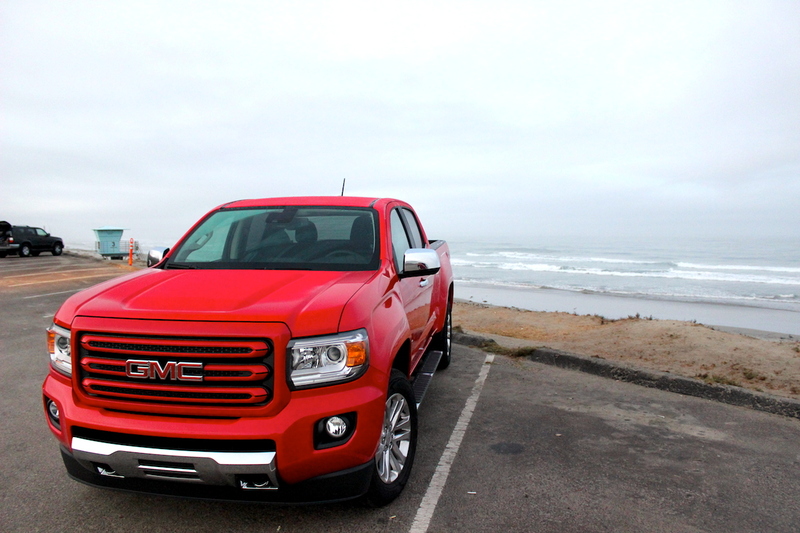 Though GM has basically settled with the government, they still face a long legal battle. Over 200 civil lawsuits have been filed against the company. According to Reuters, the case to pursue criminal charges will be put on hold while GM fulfills the full terms of this newly struck deal. 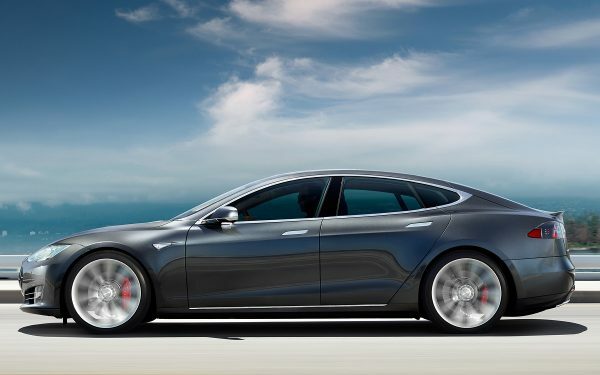 If you think $900 million is a lot of money for an automaker to pay, then you’re only half right. It certainly is a hefty fine and one GM won’t relish paying, but it’s not as bad as other fines levied by the government. Toyota paid $1.2 billion to settle a similar casing involving their vehicles. The automaker took $4.2 billion in charges and established a special fund back in 2014 to handle the costs associated with the recall and to handle victim compensation. The investigation by the federal government started back in March 2014 so it has been a long road getting to this point. The US Transportation Department issued its maximum fine of $35 million in May of the same year as a result of GM’s delayed response. This $900 million adds to that total and is far from the end of the payments GM will make to settle everything. The plaintiffs in the more than 200 civil cases are seeking damages for deaths, injuries, and economic losses including the cost of damaged vehicles. This huge fine is only the first step in what will be a lengthy process. 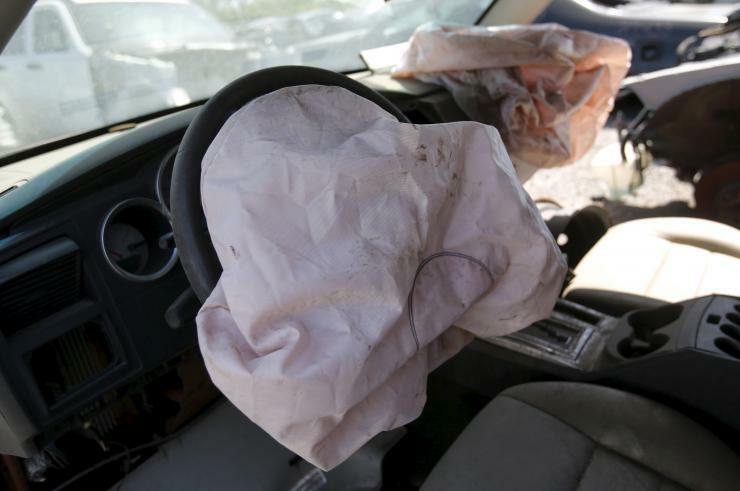 Takata Airbag Recall: Is Your Car One of Two-Thirds in U.S. Still Not Repaired?